Yandex.Direct, Yandex's pay-per-click advertising platform, has changed the calculation for ad rates. As of today, prices in Yandex.Direct will no longer be calculated for entry positions, but for the additional predicted traffic volume a bid will get. This will give advertisers a clear idea of how much more traffic their ads can receive if they increase their bids. The change is associated with a new approach to SERP ad layouts, providing a wider range of different formats for ads served in the search results. The layout of search ads is algorithmically selected, taking into account each user’s needs, the given query and competitors' ads. The new pricing system is designed to make the auction process more transparent, since increasing conversion rates is not just a question of how high an ad appears in the search results — it may simply appear in a more noticeable format or in a block with fewer competitors’ ads. Over the next year, Yandex.Direct plans to test and introduce many new layouts and formats with elements that may include chats, site links and descriptions, callouts, vCards, high-quality images, and video backgrounds. The layout and format of the ads will ultimately impact the amount of traffic each ad attracts. The change will not affect the amount of advertisements appearing in the search results. Yandex.Direct will continue to use the Vickrey-Clarke-Groves (VCG) auction for search ads, which it has been using since 2015. The VCG auction allows advertisers to pay the minimal amount to appear ahead of the next bidder in the auction and thus receive additional clicks. 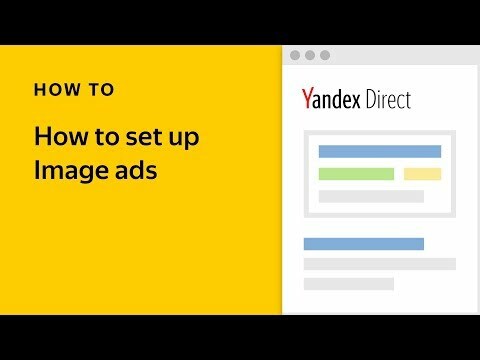 Yandex.Direct will continue to factor the quality of ads and predicted CTR into the price calculations. 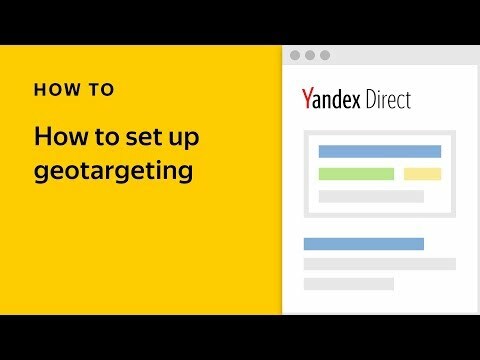 To determine an ad’s quality, Yandex analyses the matching queries, text and the content of the landing page. The better the ad quality, the lower the cost of reaching the target audience. 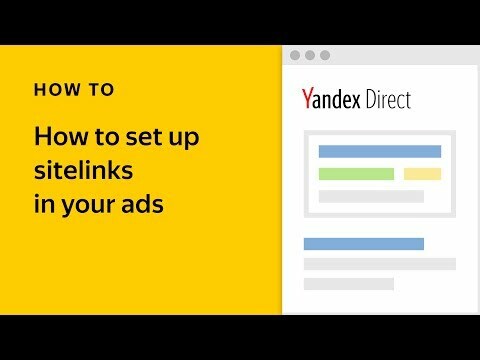 Yandex.Direct serves ads on the Yandex search results pages and on sites in the Yandex Advertising Network, which appear on desktops, smartphones, or Smart TVs.